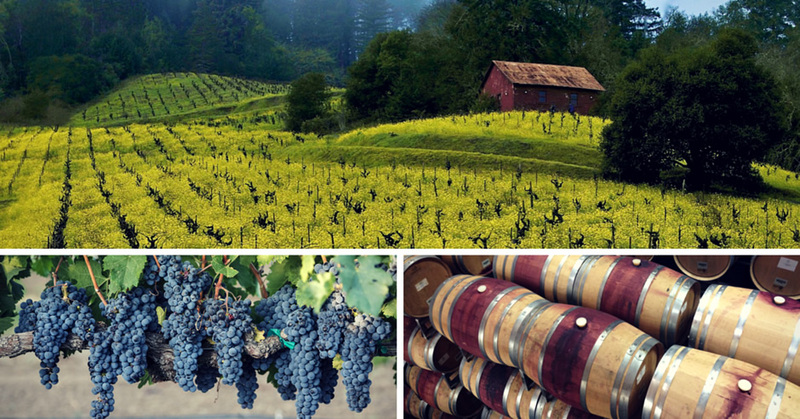 We live, work, and play in California Wine Country. We are a team of good food and wine fanatics, techies & lovers of the great outdoors. We strive for excellence in curating our boxes by choosing freshly made seasonal items that complement one another. Each product is selected for taste, quality of ingredients and authenticity. The items in our crates represent our beliefs. We care about our earth, people and animals. We believe in supporting farmers and producers with the highest standards of production. We believe that foods grown responsibly and lovingly taste better. When shipping our packages, we aim to reduce waste and use compostable and recyclable materials whenever possible. We are commited to delivering the finest artisan foods available for you to enjoy. © 2019 Harvest. All rights reserved.